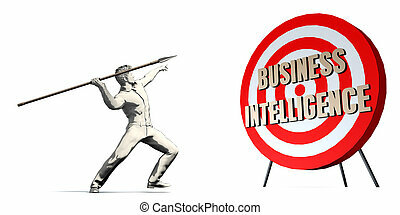 Business intelligence. 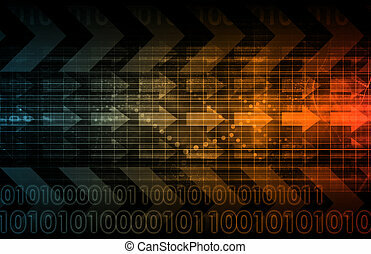 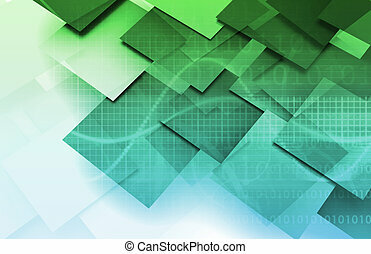 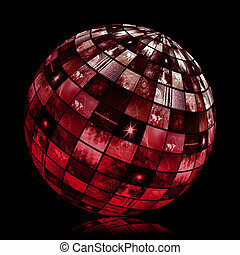 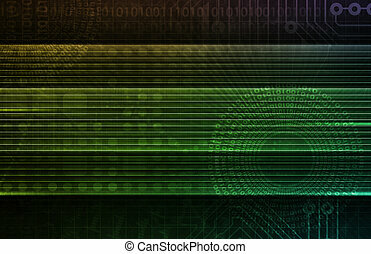 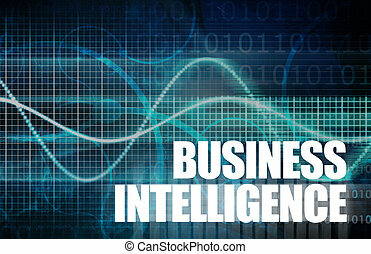 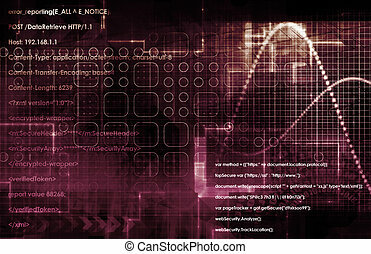 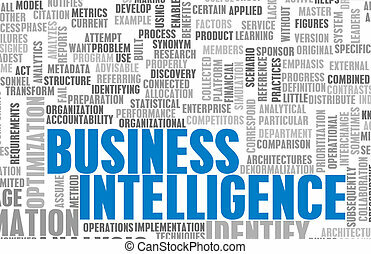 Business intelligence and innovation technologies concept as a metaphor for creative industry imagination or engineering creativity icon as a 3d illustration. 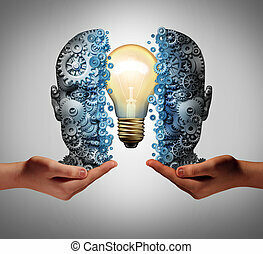 Business group intelligence and think tank team innovation technologies concept as a metaphor for a collaborative creative industry and teamwork imagination or partnership engineering creativity icon as a 3D illustration. 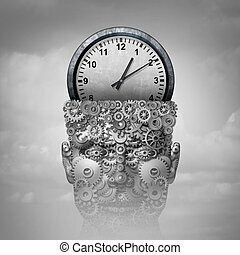 Time intelligence as a business marketing planning concept idea and corporate training education symbol as a clock object inside a human gear head communicating schedule plan as a 3D illustration. 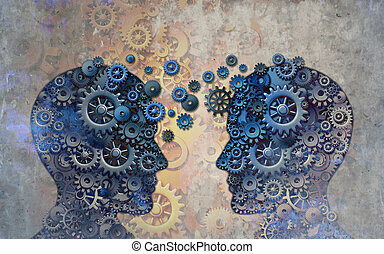 Business education and corporate development and abstract training or learning professional skills in a grunge steampunk texture as a 3D illustration. 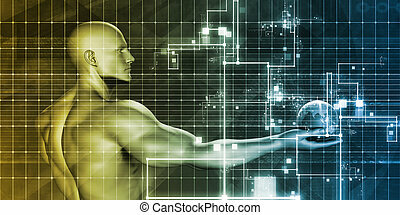 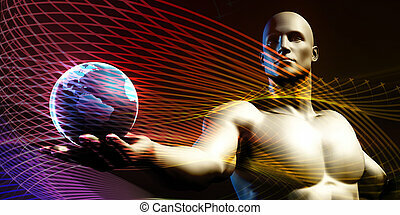 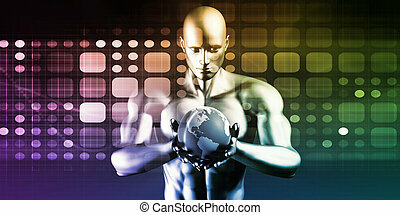 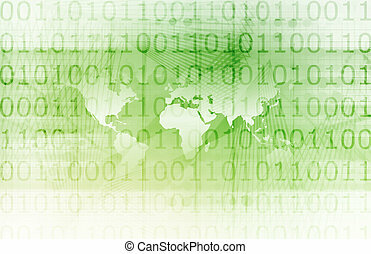 Technology development business creating future powerful robotics with man and machine coming together into one as a technological concept of human computer engineering joining together with the intelligence of people with 3D illustration elements. 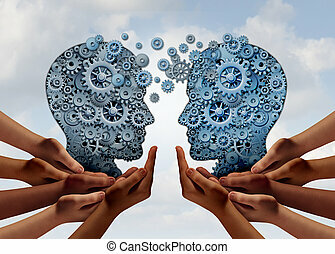 Business partnership communication and the concept of cooperation and communicate to achieve an agreement with 3D illiustration elements. 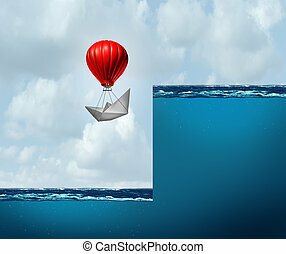 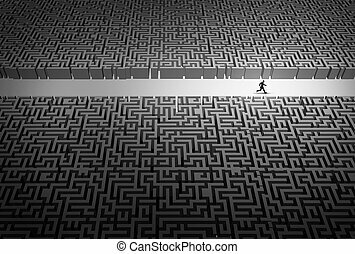 Business strategy pathway concept as a businessman leader running through an opening in a confused labyrinth as a corporate career success metaphor or life path goal with 3D illustration elements. 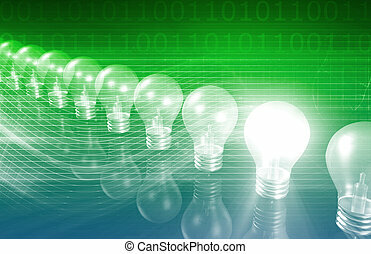 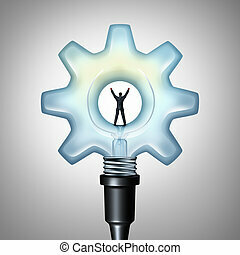 Business creative energy and bright industry idea concept as a businessman standing on a light bulb shaped as a machine gear as a creativity metaphor with 3D render elements. 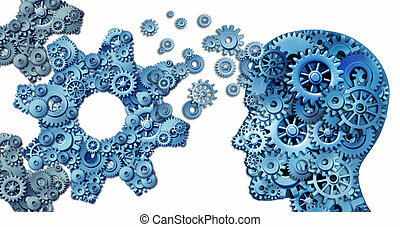 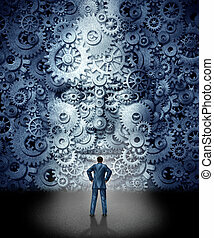 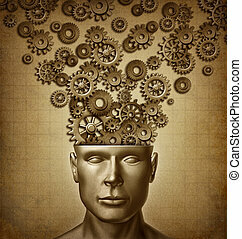 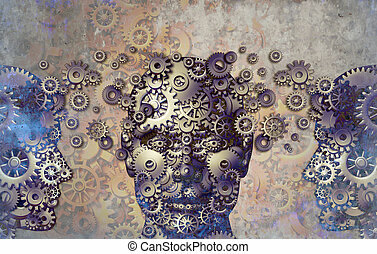 Planning a business using intelligent leadership strategies as a human head shape made with with gears and cogs building an organization symbol shaped as large cog wheels on white. 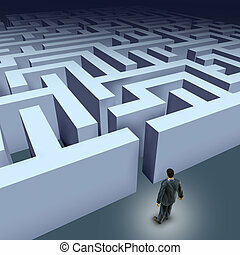 Business challenges represented by a business man facing a maze showing the concept of challenges ant starting a journey using strategy and planning so you do not get lost. 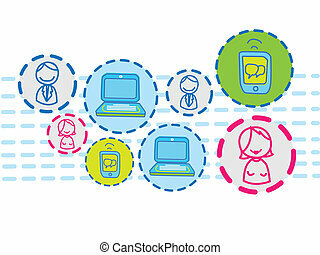 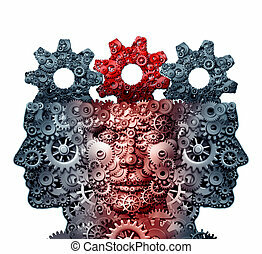 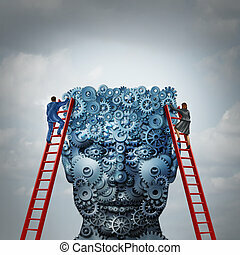 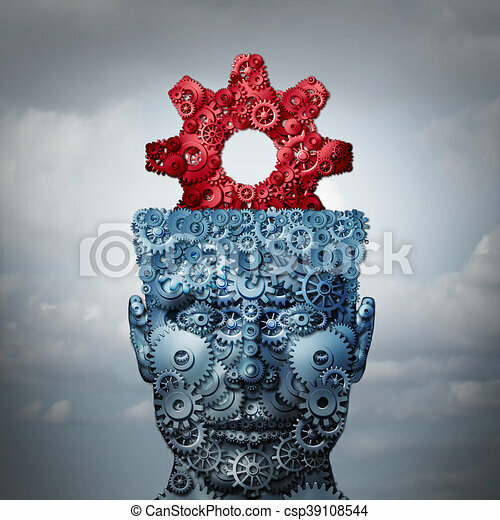 Business Team Technology as the mechanism of gear and cogs connected together in the shape of a human head as two groups of diverse people joining for industry success with 3D illustration elements. 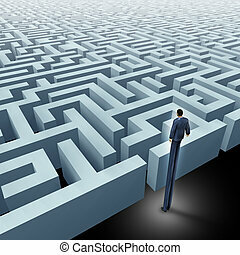 Vision in business innovative solutions solving complex challenges represented by a business man with very long legs looking above a maze showing the concept of a labyrinth and starting a journey using strategy and planning so you do not get lost.